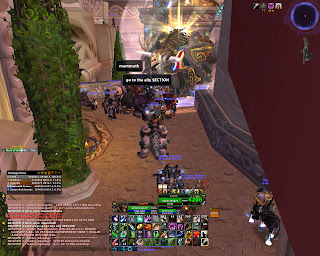 Bear Chat: Tauren ARE the master race! Tauren ARE the master race! 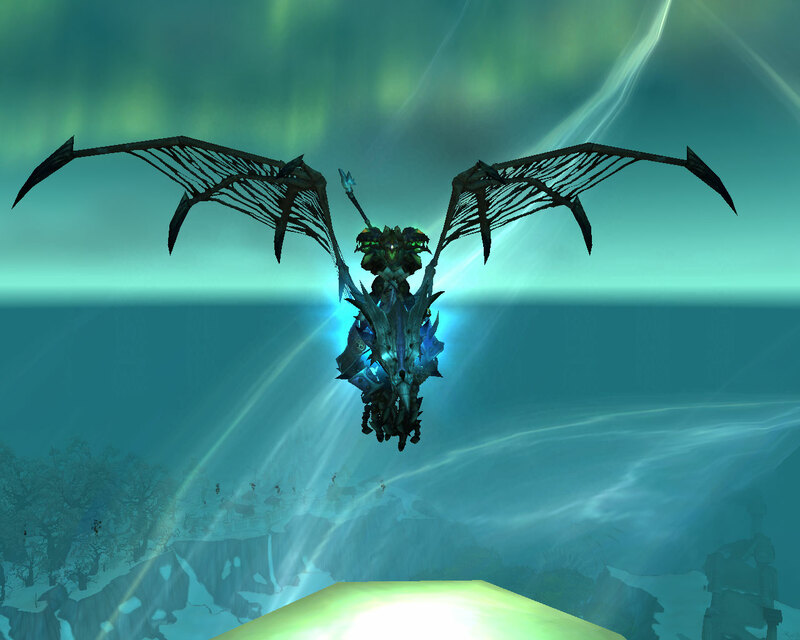 I could talk about the changes cataclysm is bringing and has already brought. I could talk about the completely broken AoE threat problems that bears are facing until level 81. I could even talk about the fun I'm having leveling a new Warrior alt while waiting for December 7th. All of them would be more informative and useful than something that is far and away more important and demanding of everyone's time. Are people seriously rolling/race changing to Troll Druids? Let me break this down real nice and easy...I don't want to hurt anyone's feelings. I actually like Trolls, well most of em..
Troll Warrior, Mage, Priest, Hunter, Rogue and Shaman (and Death Knight) I get. I'm okay with it. However I'm really not okay with Troll Druids. The thing is, I actually think the new Troll Druid forms look neat and it's probably nice having a semi-useful racial ability in a raid (Berserking > War Stomp for min-max purposes). I can even look past the inherent lore problems..aka worst explanation for a race/class combination yet! Tauren are the biggest (playable) race in World of Warcraft - this should automatically convince you. You look cooler on mounts, your armor and weapons look cooler..the reasons related to size go on and on. In this case - bigger is definitely better. Tauren have an amazingly awesome dance. Period. 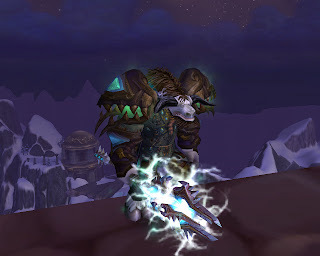 Tauren have(had) the coolest Leader. Some consider Tauren to be the most peaceful race in WoW. This is heavily debated, but trust me I've done hours and hours of non-biased research. 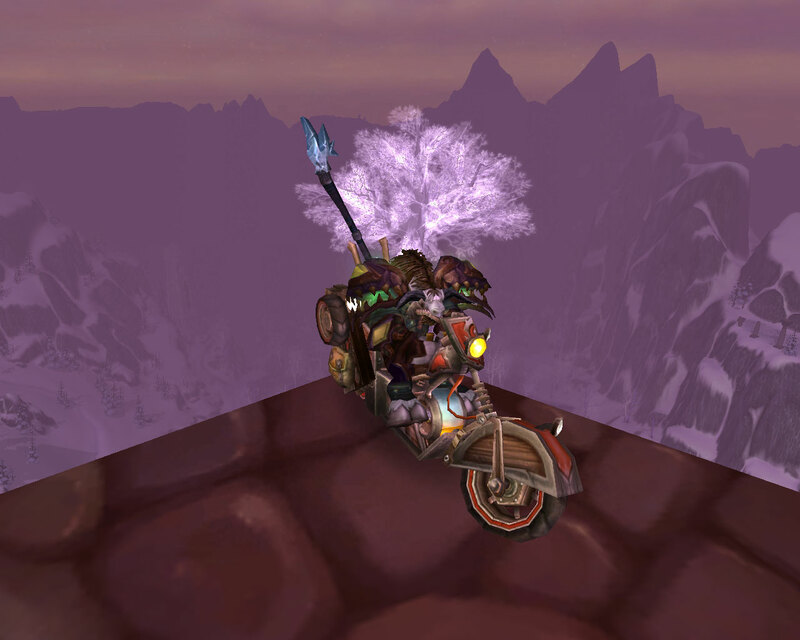 Tauren have the most unique and coolest major city. Tauren have mastered all of the coolest classes. The only one they are working on is Mage, and don't worry it'll happen (Shoo Rogues/Warlocks). Tauren are involved in one of the oldest and well known racist jokes in WoW history (lol Cow lol). 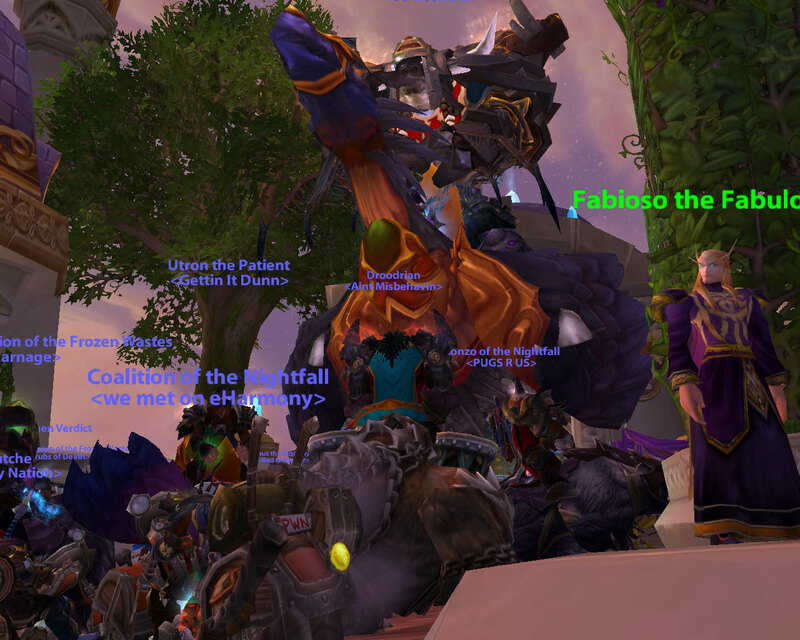 Tauren tend to have the greatest community members - ALAMO! Notice how awesome I look here.